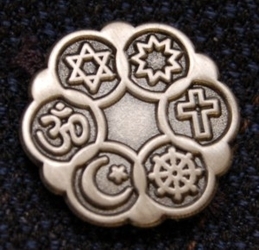 Interfaith Lapel Pin (Antique Silver Finish) NEW! 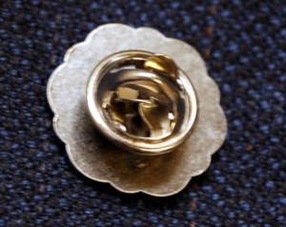 Representing the inclusion of many religions this antique silver-plated Interfaith / Multifaith Lapel Pin is beautiful in its classic rosette design and measures 3/4" in diameter. 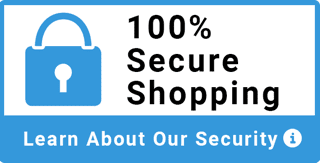 Its smart appearance announces your commitment to the interfaith/multifaith movement and your personal support for understanding between religions. This antique silver finish lapel pin is the perfect symbol for those working as ministers or religious educators. It makes a unique gift for someone special!